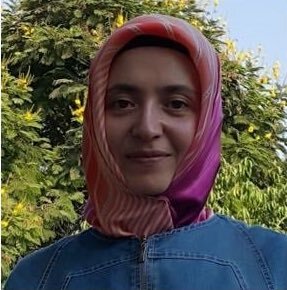 Halime Gülsu, a teacher who was arrested on Feb. 20, 2018 for alleged links to the Turkey’s Gülen group, died on Saturday in a Mersin prison due to deprivation of the medication she took for lupus erythematosus. 20 Şubatta tutuklanmıştı.Hastaydı, ilaçları verilmedi, tedavi edilmedi ve yaşamını yitirdi. 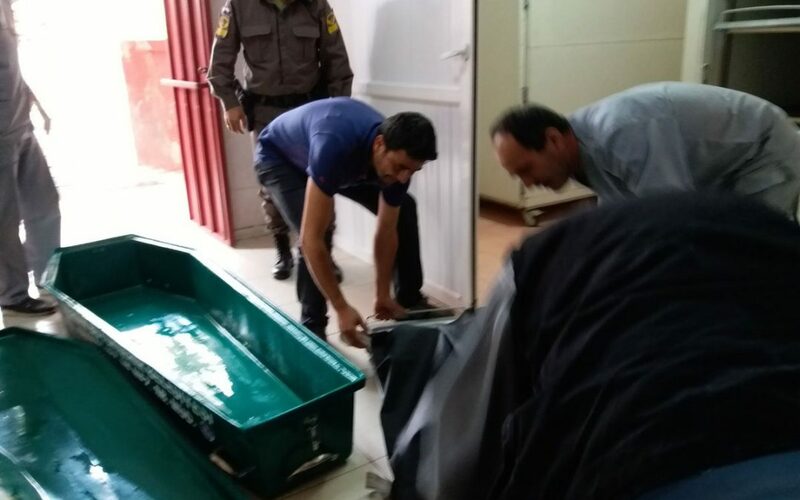 Several Twitter accounts and media outlets in February reported torture and other forms of ill treatment at the hands of officers at the Mersin police station. The number of people who have been investigated for alleged ties to the movement reached 402,000 in March, the state-run Anadolu news agency reported on March 15. Boyle feryat etmistik, @adalet_bakanlik in umurunda olmadi ve hasta tutuklu bu sabah vefat etti. Bu inanilmaz bir ihmal mi, cinayet mi….ne desek, ne desek..!